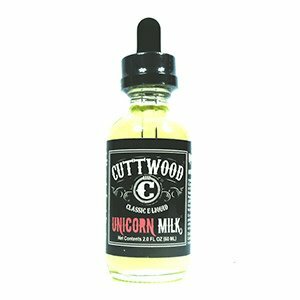 Unicorn Milk tastes like a tall, refreshing glass of strawberry milk. The inhale lays a strawberry foundation atop the milky flavor with its introduction. The exhale blends the strawberries into the milk with the creamy finish. It’s no myth, it’s Unicorn Milk.